when i bought merlin and activeted it i got my ;+300END, +300CRIT. but for the hero tie Virtuous life when i activeted it i didn\'t get ;the +1500END and +1500CRIT boost in my CHAR SATS. i did refresh several times but nothing happend, so please help me with this. i realy need this stats boost. so i demande compensation, ;it realy toke me a waile to activited this. 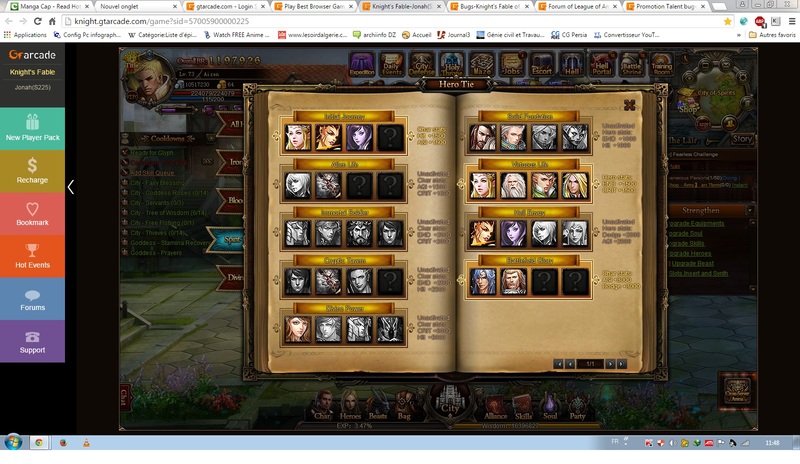 Hi the Virtuos Life stats are for the Heroes thats why it didnt add up to you Character Stats. 2019-4-19 07:06 GMT+8 , Processed in 0.046887 second(s), 38 queries .